Hollybeary Creations : Back to School with RAH. Back to School with RAH. 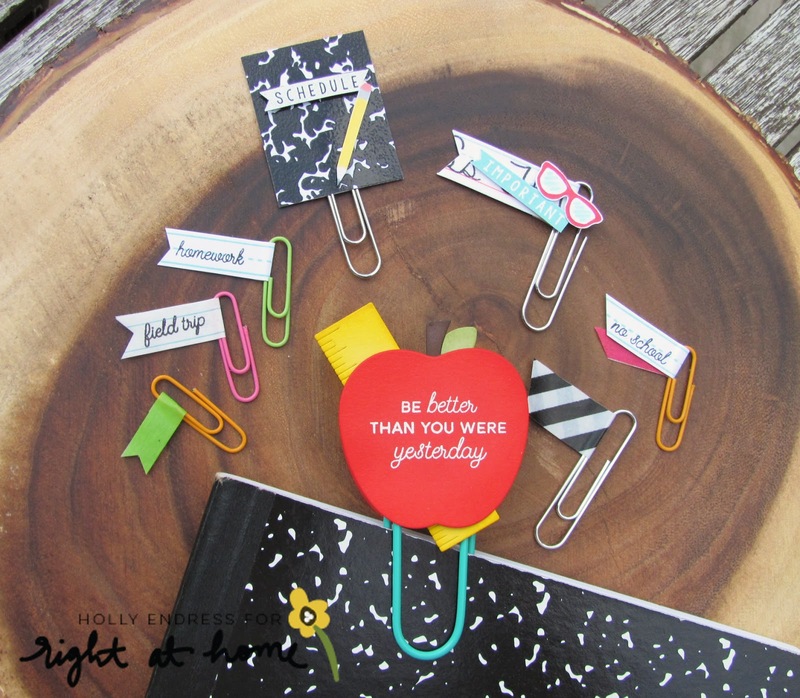 I'm up on the Right at Home blog today with some fun Back to School Planner accessories. Head over to the blog for all the details and more pics.